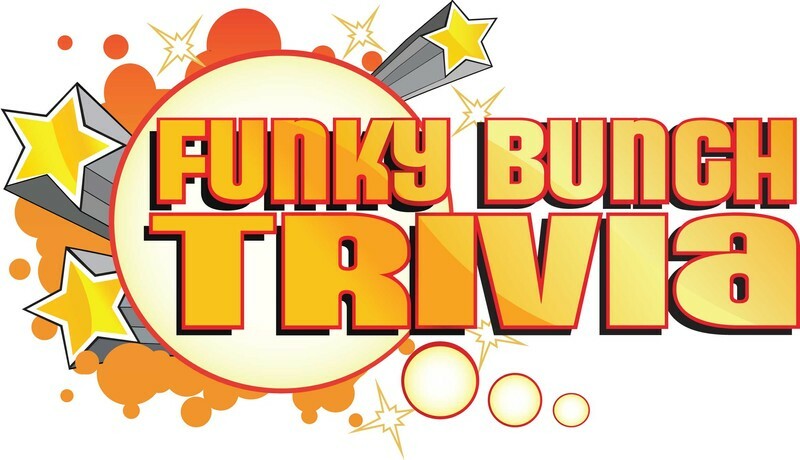 In 2005 funky bunch Trivia changed the way trivia was played. Now we've got bingo by the balls, "a game that requires minimal effort and even less skill....". Come down and play Funky Bingo (Bingo like you've never played before). Great Prizes to be won.